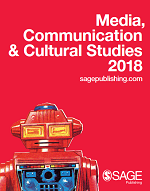 Media, communication and cultural studies are disciplines that have been published at SAGE for over fifty years now. We are proud to have built such a well-respected list of leading journals, textbooks for all courses and levels, and critically acclaimed titles from top thinkers in the field. 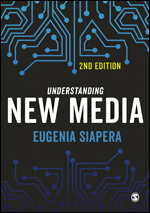 We believe in beautiful books, critical thinking and innovative resources that support research and teaching, and help shape the future of media studies. Bookmark this page and visit us again as we profile new books, share news from our authors, and highlight the latest research in our journals. "The technological future should be seen in terms of how best to serve social needs, beyond the market and profit generation. There are over 130 hours in the full Media, Communication & Cultural Studies Video collection, to support your teaching and your students’ learning. 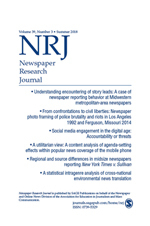 Newspaper Research Journal (NRJ) is a refereed journal published quarterly that reaches thousands of journalism students, scholars and media professionals internationally.